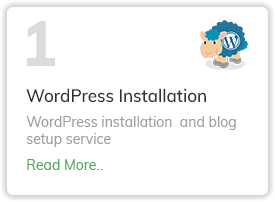 We offer you easy theme documentation. 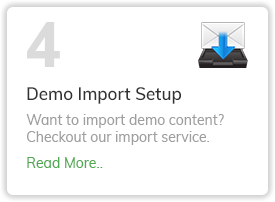 Detailed topic documentation, tutorials and support communities will give you a strong start. 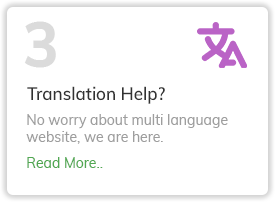 We provide easy-to-understand support. Do not worry if you are not an expert, you can contact support for any problem. Here you make the tickets 24/7 hours. Got a question? Need a help by our team? Simply fill out the following form and we’ll get back to you within 24 hours. 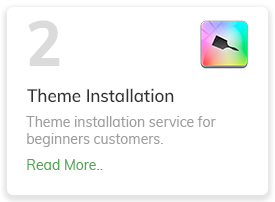 Please note: We are not able to offer free theme support here. Theme support is for members only if not working our support forum.